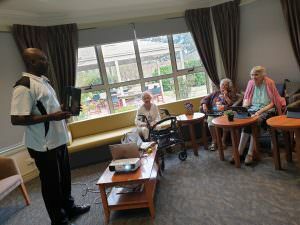 Recently, our lifestyle team at Scottvale acquired some tablets for residents to use around the home. 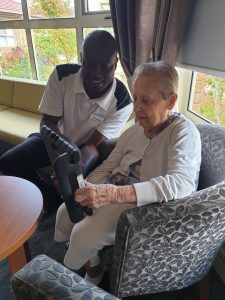 The team soon realised that our residents were fascinated by the tablets, but had no idea how they worked. 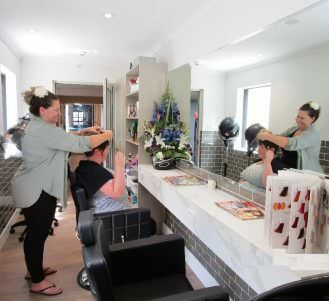 As one resident said: “It’s like learning a foreign language.” Taking this into account,our staff planned and rolled out a training course for those who were interested in upskilling. 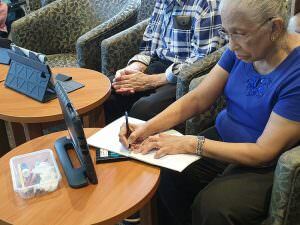 At first, many of the residents were hesitant to hold the tablets, as for a lot of them it was their first time. 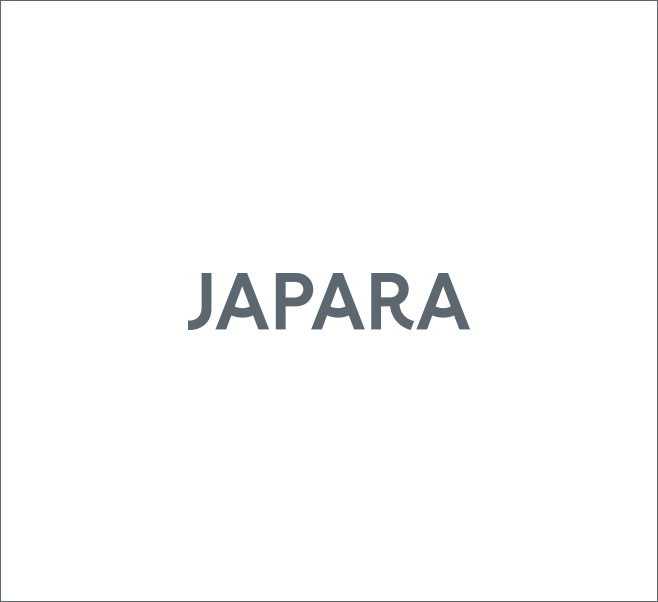 As they were walked through some basic pointers courtesy of Lifestyle Officer, Courage, they began to overcome their hesitancy and started clicking away. 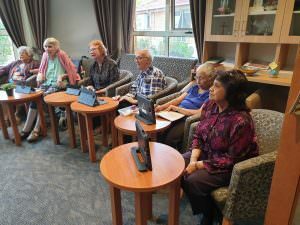 Despite serious hearing loss, 95-year-old resident Ada is keen to continue learning about the tablets in the hope of using them to listen to music, play games and even talk to her daughter and granddaughter who live interstate. We’re proud of our residents for taking on something new, and look forward to watching them enjoy the benefits that the technology provides.